The highly popular Patentpolish Lip Pencil returns as your go-to magic wand for high-impact lips, with a single swipe imbuing the ultimate high-gloss shine. Enjoy colour in an expanded range of 14 shades. This sleek, all-in-one tool offers the comfort of a balm, the colour and sheen of a gloss and the precision of a lip pencil. With an effortless twist-up applicator, you'll never have to sharpen. Explore the entire range of Lip Gloss available on Nykaa. 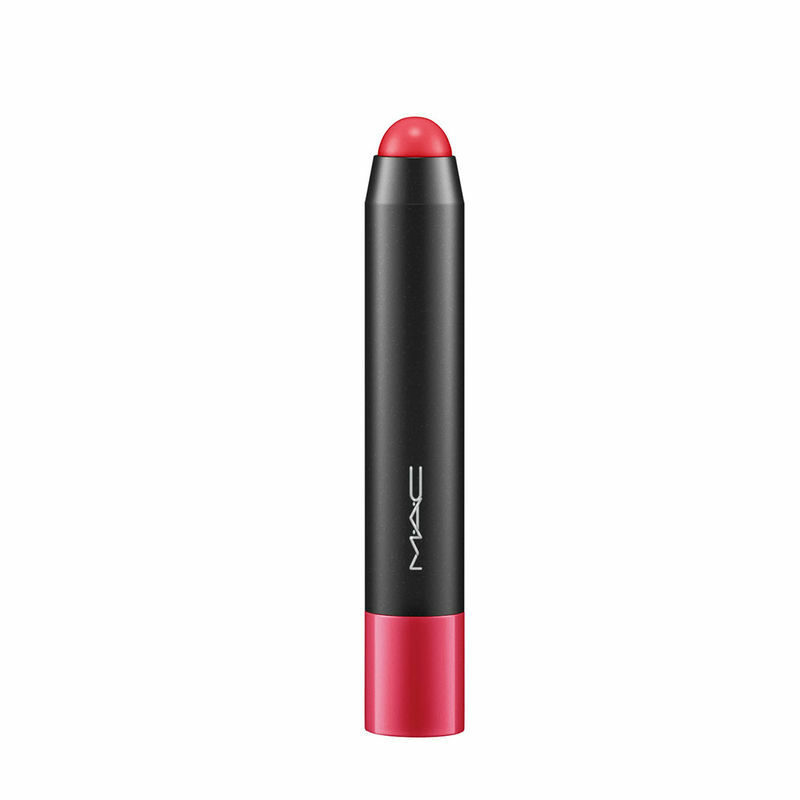 Shop more M.A.C products here.You can browse through the complete world of M.A.C Lip Gloss .